Dogs and cats can give blood and help a fellow furry companion survive surgery, an illness or serious trauma. Annually millions of animals need blood transfusions, contact your own vet to see if your furkid can help. 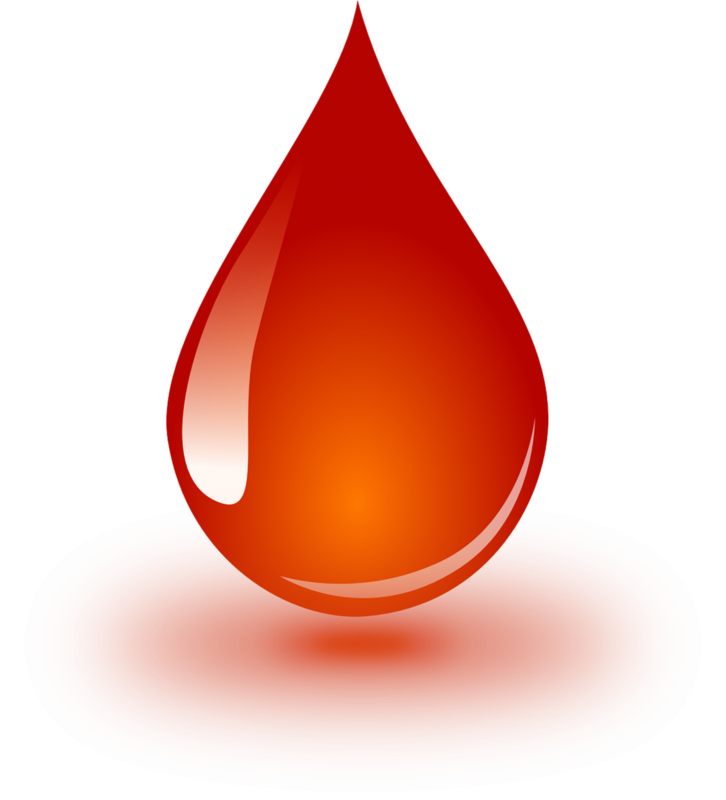 The best blood donor is a friendly, healthy, clinically normal animal that is not pregnant. Donors should be vaccinated (although not within 10-14 days before donation), free of infections and parasites, especially blood borne disease, weight 50 lb. (23 kg) or more without being overweight. It takes about 30 minutes and does not require anesthesia. Blood is taken from the jugular vein – the large vein that runs along the neck or from the leg. Giving blood will not hinder your pet’s activities, but you may want to let them rest that day. Most programs state that a dog can donate every three months. There are differences in blood types for dogs; a sample test determines if a dog is DEA 1.1 positive or negative. Negative dogs that are DEA 1.1 should only get negative blood, while a dog that’s positive can get either.